Tim Mawson, University of Oxford Profile Page. Tim Mawson, God and the Meanings of Life. 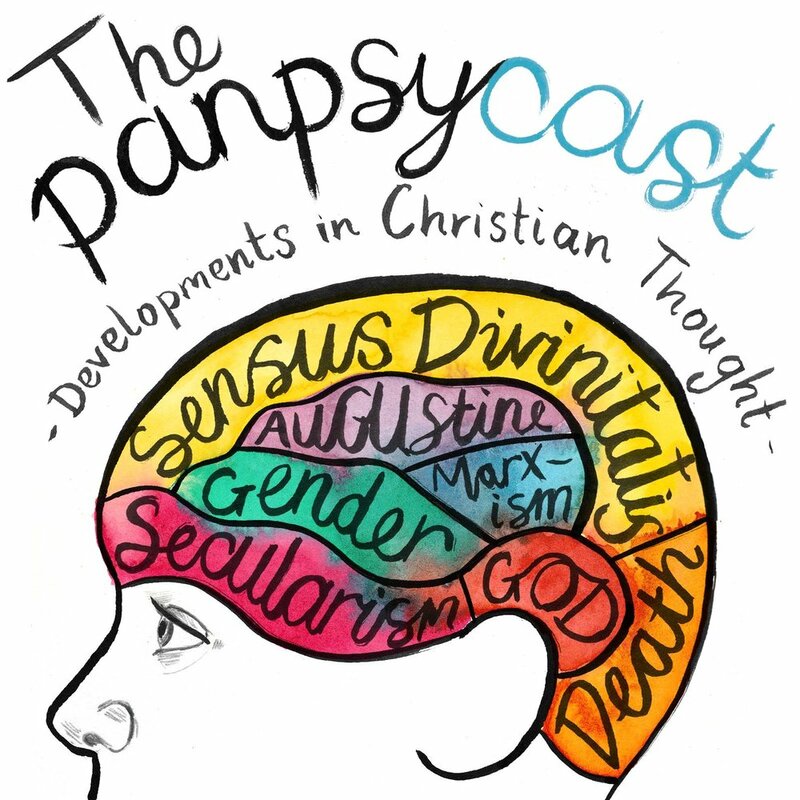 Philosophy of Religion: Oxford University Podcasts.